The Beneteau 44.7 needs no introduction to the racing teams, the Bruce Farr design has won a lot respect and races. The 44.7 is the stiffer and quicker version of the popular 44.7. This example has been owned by a previous professional race captain, but mainly cruised in St.Lucia and surrounding Islands. 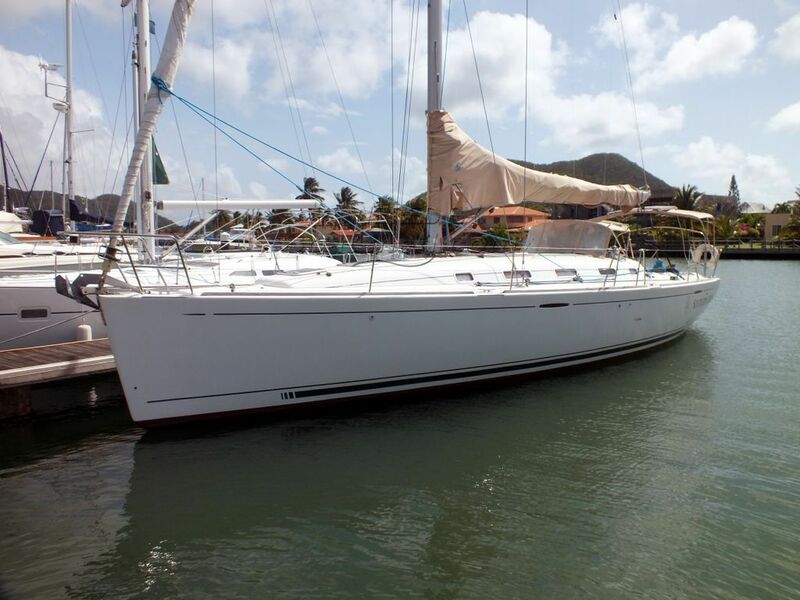 This Beneteau 44.7 has been personally photographed and viewed by Andy Topham of Boatshed St Lucia. Click here for contact details.